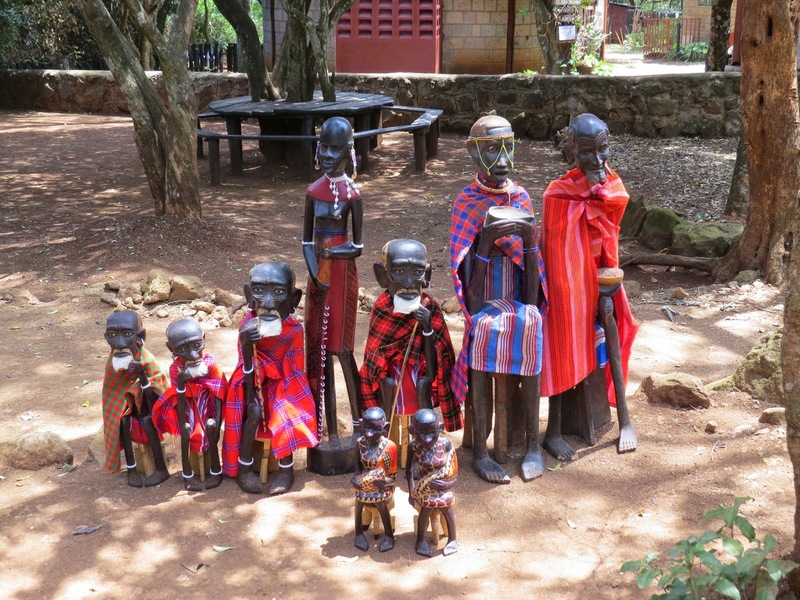 Several years ago, Canadian author Eric Walters had a chance meeting with a woman from Kenya. Ruth and her husband Henry spent some time in Canada but longed to make a difference for people in their home country, Kenya. Eric also longed to make a difference and to connect young people in Canada with those in Africa. 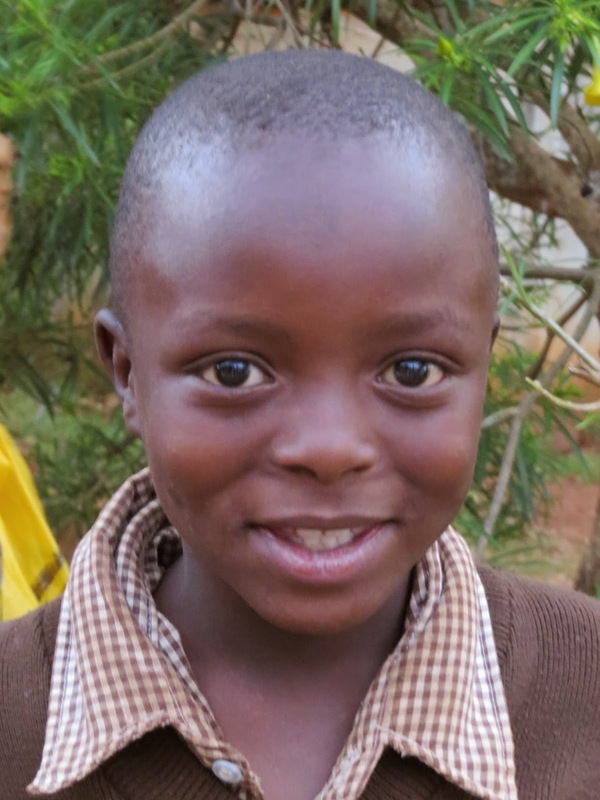 Eric and his wife Anita founded Creation of Hope, an organization to help better the lives of orphans in Kenya. 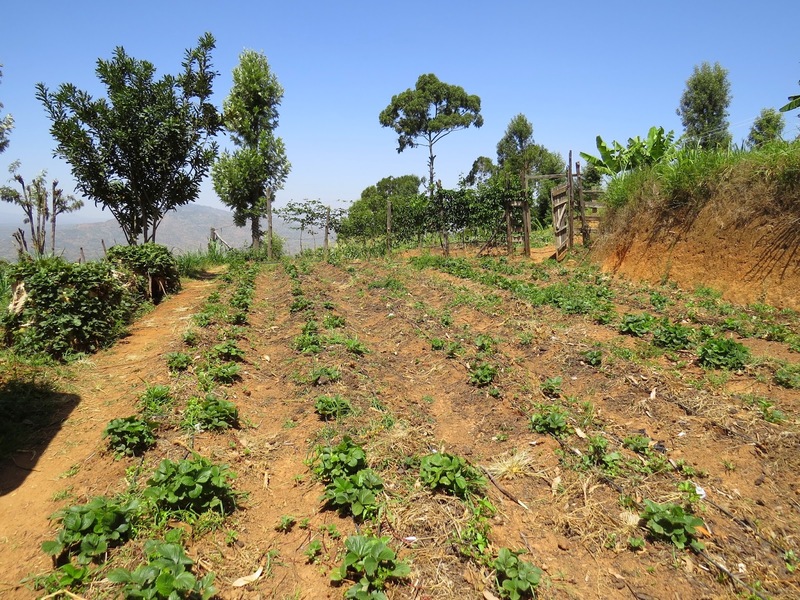 Ruth and Henry offered their land in the high hills of the Mbooni region, outside Nairobi. Miraculously, things have been falling into place every since their fortunate meeting: people wanted to help, schools and individuals started sponsoring children. Young boys and girls without any family would have likely ended up as street children without any hope in their future. Now these same children have clean clothes, a bed and a regular meals. 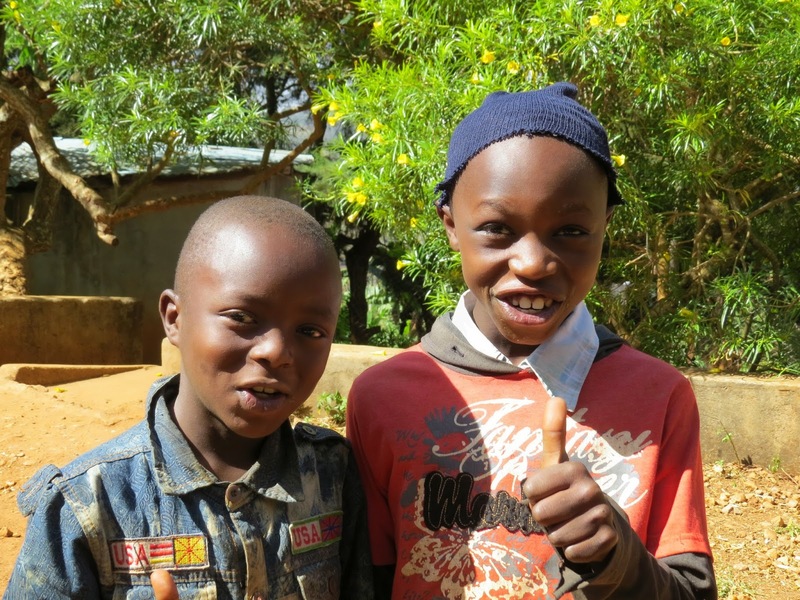 They attend school and even have the opportunity of university in their future. Eric works very hard to support the 60 some children in the care of Ruth and her staff. He also encourages schools and anyone interested, to help financially. It is amazing to see how much they have accomplished. 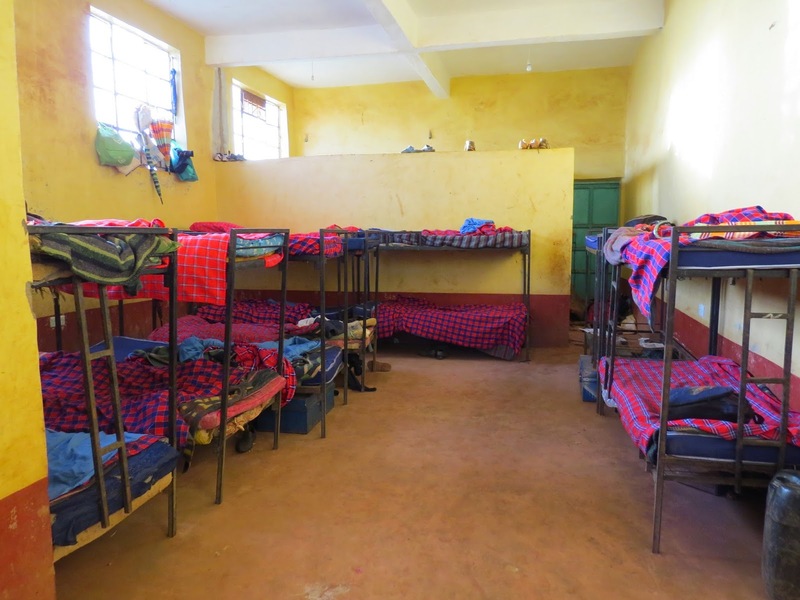 They have been able to build a large multilevel building with dorms for boys and girls, a kitchen, a dining area and bathrooms with running water. The stove uses bio fuel produced from manure from their own cows! A huge garden provides healthy food like beans, corn, kale, tomatoes, lots of strawberries and mangoes. They bake their own bread and sell cakes to the community. Eric has written several beautiful books based on his African adventures. 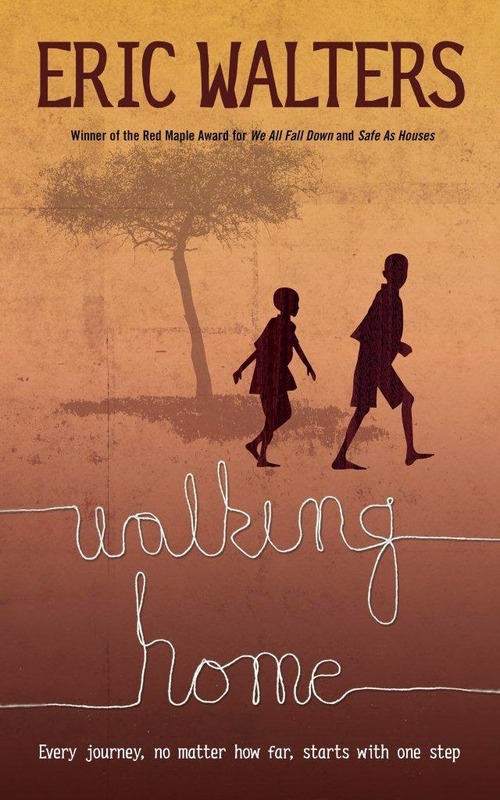 To write his new novel, Walking Home, he actually walked across Kenya with a group of orphans. They crossed the second largest slum area in the world: Kibera. They walked hundreds of kilometers, in Kenyan heat, all the way to the hills of Kikima where the orphanage now looks out over the valleys. When you purchase this novel, $1.30 is donated to Creation of Hope. In his picture books Hope Springs and My Name is Blessings he shares stories of real children in his care. The first one tells the touching tale of how a well was build to provide water and how the children reached out to the broader community to help a nearby village as well. The children all attend school. Some are now awaiting exam results in hopes of continuing their education. Some girls are now in university and everyone beams with pride when they talk about their success. In addition to the children living in the orphanage, they sponsor another 100+ children who live with a friend or relative. These children are given their own goat to get ahead in life, and food is brought regularly. Ruth smiles and says “When people ask how many children I have, most people will say 2 or 3 or 5. I say 160!” And she smiles as proudly as any mother would. It was a privilege to visit the Walters’ success story in Kenya and to meet the very impressive Ruth who quietly moves mountains. And it was special to meet the kids whose happy grins tell the whole story. Before I came to Nairobi, I pictured it as flat, yellow, dry and a huge city. It is a big city of over 3 million people. Yet parts of it are beautifully hilly, lush and green. All week I have stayed in a cute little cottage, among huge palm leaves and bright bougainvilleas. Birds twitter and sing in the green leaves. Last weekend I visited elephants and giraffes. I went to amazing craft places with baskets, weaving, masks, and necklaces. 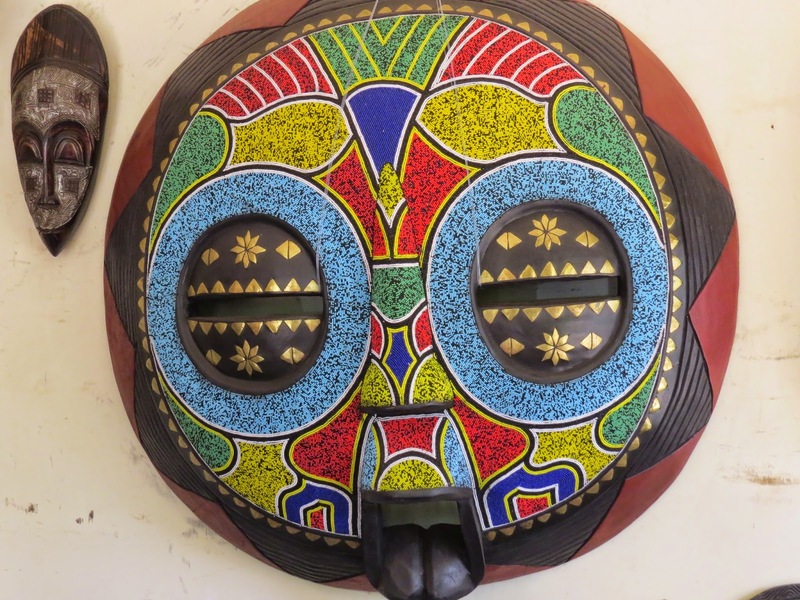 It is hard not to go home with a suitcase full of gorgeous Kenyan art. You can buy huge masks with beadwork, 2 meter tall carved giraffes, tablecloths a nd blankets of red Maasai and Kente cloth. All week I got picked up early by ‘my driver’ who took me to school and who then sat studying for his next guide exam while I spoke to hundreds of kids at the international schools. Kids from England, Japan, Spain, Holland, Canada, and many more countries around the world. There was a lot of excitement about my books, about writing their own stories and about books in general. Wonderful librarians stimulate these kids who have a well stocked library at their fingertips. During the week we ate dinners at lovely places: a large patio in a green forest, in the garden of the principal surrounding by candles, and in many other interesting places. It’s been warm: 30, 32ºC but often with a nice breeze and it’s a dry heat right now. People are looking forward to the rains, which will rinse off the red dust and bring new flowers. But I’m kind of glad not to have rain while I’m here…. 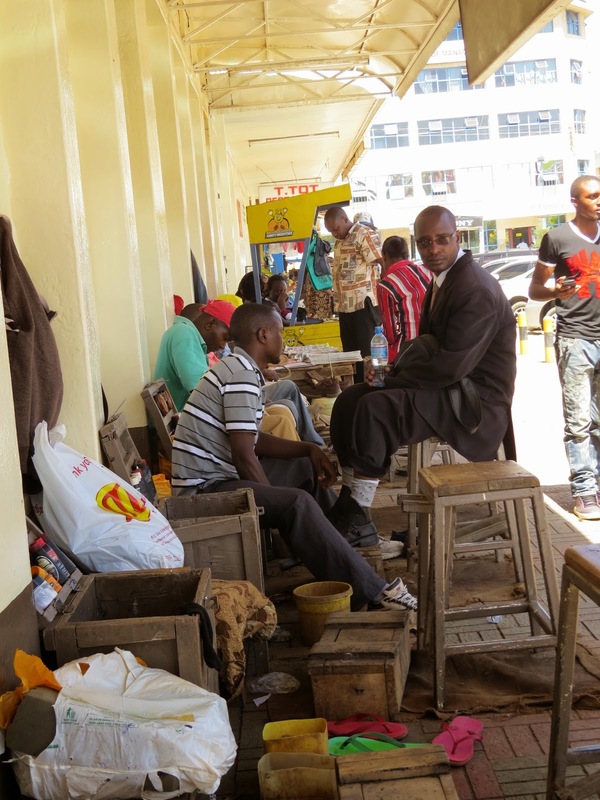 The center of Nairobi is crowded with modern buildings and sidewalks full of people of all races and backgrounds. I’ve never seen traffic like here. Completely clogged roundabouts, 4 lanes of cars completely tied into a knot. Apparently all the traffic lights work but no one looks at them. There’s a policeman at every roundabout directing traffic, regardless of what the lights say… If cars had elbows, that what you use here. You just push ahead, whether space allows it or not. But my favorite is to drive along the streets with tiny little shops leaning against each other. Corrugated tin forms the walls or roofs, rough wood keeps it all together. A rusty sign announces the ‘Meddle Some Beauty Parlor’ or the ‘Banana Hill Hardware Shop’ – which looks like it is in dire need of hardware. 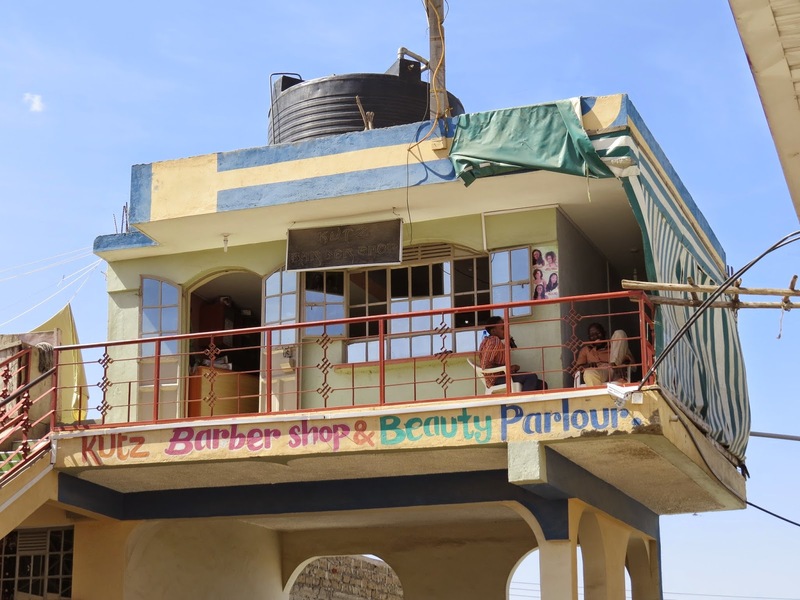 Plastic chairs outside for shopkeepers or customers… A wash basin is used by a barber. Goats, babies, bales of fabric – all crowded onto the city sidewalks while overloaded buses and motorbikes and cars push past. A woman cuts sugar cane, someone is roasting corn. I love the women with broad smiles, swaying hips and long, brightly coloured skirts. Many have headscarves wound around their hair or carry babies in a cloth on their back. Others carry a basket of carrots or tomatoes in their head. 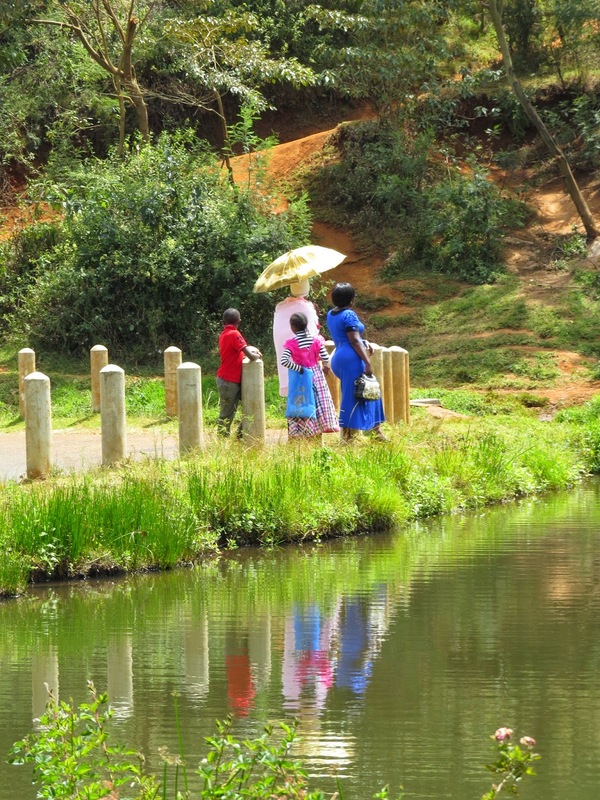 Today I saw women and children washing clothes in a pond, drying them on the grass. I ate the biggest juiciest mangoes you can imagine and I bought an armload of roses for my hosts: 20 fresh, longtime roses for 2 dollars! This, I think, is Africa. The ride to the airport today took about 2 hours. Along the main highway you see women carrying babies, bananas and everything in between. Men hail down matutu’s (busses) and cling to the doors. Goats are narrowly missed by the many cars that swerve to avoid potholes. There is red dust and exhaust fumes. When the traffic slows to a crawl you can buy sugar cane to chew or a newspaper or new sunglasses, from all the vendors who walk past the cars. Well outside the city I spotted a forlorn herd of zebra, a sad reminder of days when abundant wildlife still roamed on these planes. Now most animals moved to the relative safety of national parks. I loved the stories I heard from my driver in Kenya. He told me much about politics, both in small villages, in the capital city and in the country. There seems to be a lot of corruptness, a lot of crime both small and large. But also much kindness. Previous employers of his gave him their car when they returned to Europe. White employers generally supply a pension for their personnel if they stay with them for more than 15 years. Having a housekeeper you can trust means you can simply go away without having any worries about house, garden, pets, etc. I loved driving around on Sunday, when large groups of people walked to church. Children in beautiful, frilly dresses. Men in stiff black suits. One could hear very happy, very loud gospel singing from tents and buildings everywhere. We drove by expansive tea plantations and old, colonial homes. The bridal price is paid to some village elders, not necessarily to the parents of the girl. One elder has to give permission for the marriage. He added that you also have to bring cloth for wrap-around shawls for all the women in the village, maybe 200 of them. Henry’s English was very good but he swaps the ‘r’ for an ‘l’ and visa versa. Hence I had to think for a second when he seriously told me that his daughter wants to be a pirate when she grows up. When I asked Henry if he knew someone who might want my old safari hat, he smiled broadly and immediately slapped it on his head. “Now I am a black mzungu!” he grinned. (Mzungu is a white person). When we got to the airport, there was security and gates. He rolled down his window and an armed security guy leaned in, shook hands with him, slapped him on the shoulder. They had a laughing conversation in Swahili, the guy leaned across and shook my hand. When we drove on, I asked if this was a friend of Henry’s. “No,” he said, “never seen him before. People are just nice here.” If you ever plan to be in Nairobi and need a driver, or someone to take you on an entire safari – let me know and I’ll give you Henry’s contact information. He is a pleasant person, a very good driver as well as a certified guide.